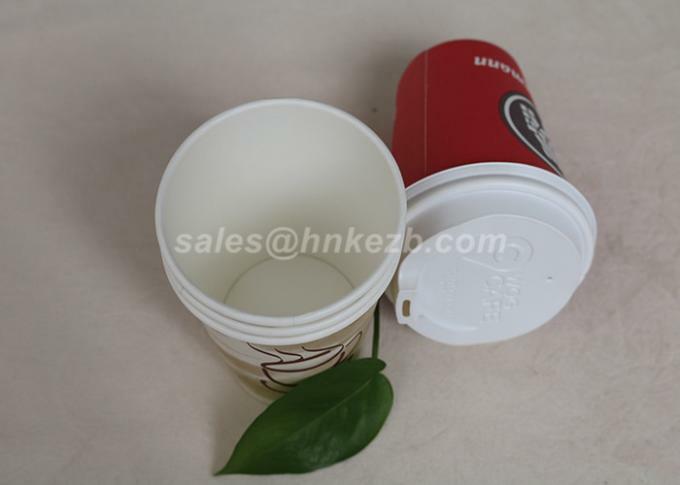 We have broad offering of convenient single-wall and multi-wall paper cups for hot beverages. 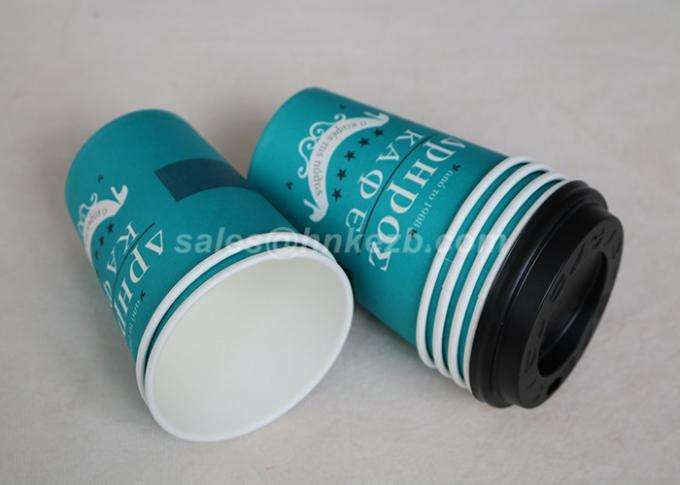 Our double-wall hot cups offer unique user experience with the best in class convenience and comfort on the go. 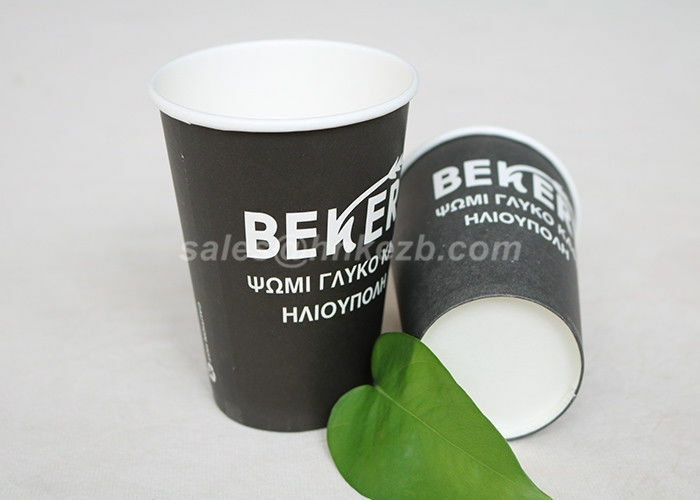 Available in attractive generic prints or with customised printing to enhance your brand identity. 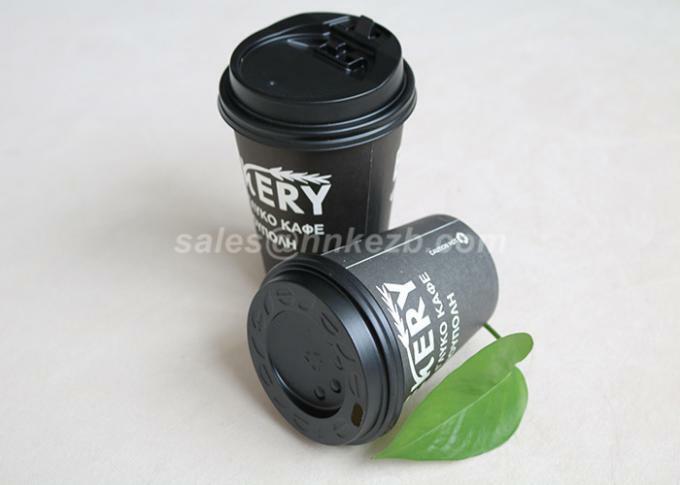 Combine cups with our ergonomic sip thru lids for perfect On-the-Go experience.